LP Black Vinyl + Poster , Re-edition Limited 300 Copies - RARE ! 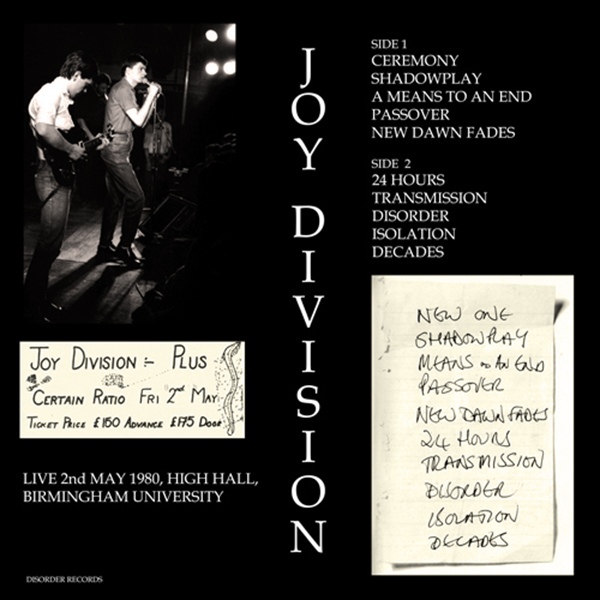 Info: Live 2nd May 1980, High Hall, Birmingham University (The Final Gig 1980 Complete Concert). 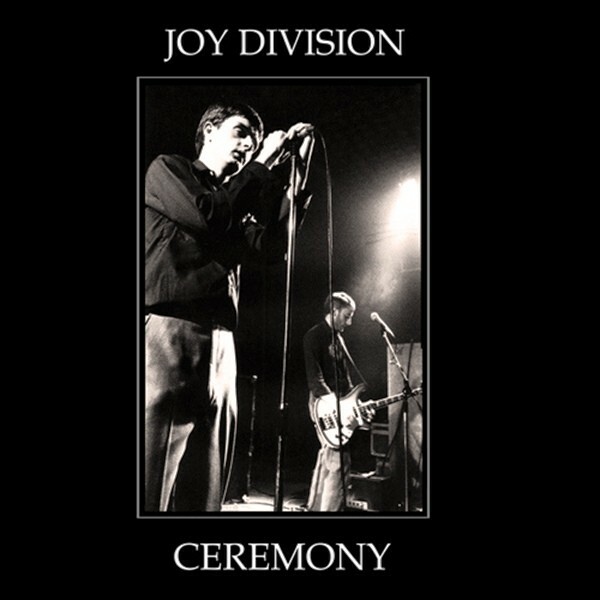 Customer evaluation for "JOY DIVISION - Ceremony LP black (Lim300) 2003"